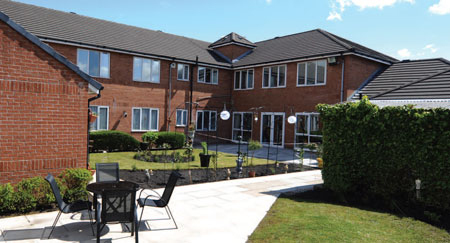 Ideally located within the village of Skelmesdale in Lancashire, Birch Green Care Home provides premium living for people who require 24 hour care in a safe, relaxing and homely environment. Dedicated, highly skilled staff are always on hand to provide a range of person-centred care and support services including nursing, dementia, social, residential and respite care. Specialist care is also available for people with dementia and those with complex healthcare requirements. At Birch Green, the home prides itself on a fantastic range of activity and care programmes tailored around the needs and wishes of our residents. Situated on the beautiful banks of the River Avon in Bristol, Riversway Nursing Home is a lovely choice for people looking for a purpose-built home providing care for people with a range of physical needs. Residents can sit, relax and enjoy the outdoors overlooking the River Avon or spend time watching the array of wildlife on the banks of our landscaped garden areas. 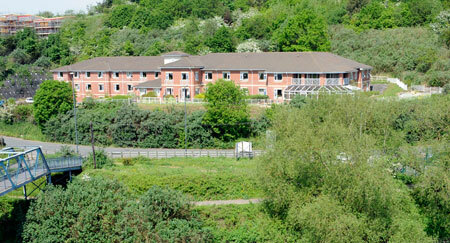 Our team of highly trained staff provide a range of attentive person-centred nursing care. Specialist care is also available for people with dementia, younger people with physical disabilities and for those with complex healthcare requirements. 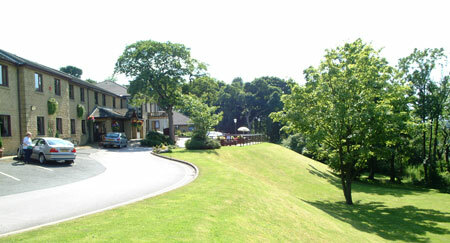 Standing in four acres of landscaped grounds and beautiful scenery, Springhill Care Home is ideally positioned overlooking the Ribble Valley. The home has recently undergone a major refurbishment to introduce the Springhill Specialist Care Centre in Accrington, Lancashire. Services provided range from nursing and personal care to respite care. The new, state-of-the-art Specialist Care Centre provides a range of individually tailored specialist care and support for those with dementia. Springhill will strive to ensure our residents are catered for in every way possible.